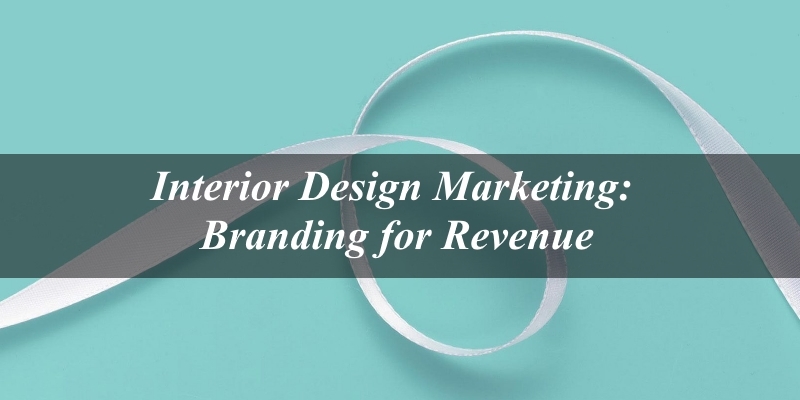 For those in the interior design business, you are sometimes forced to be in the business of admin work, accounting work, marketing, branding and sometimes scariest of all, web development. A decent web developer spends years behind a computer learning the language of code and the art of web design. 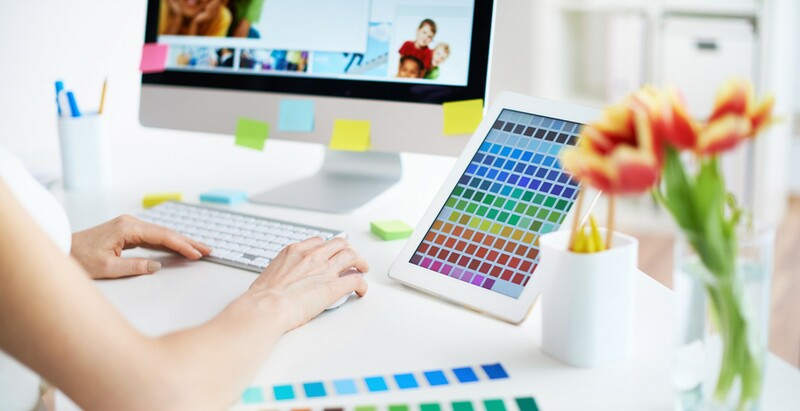 So, what do you as a small business owner need in order to build a beautiful, functional and effective website? You meet a potential lead an elevator and they ask, “What do you do?” Do you have your elevator pitch ready? Is it impactful? It’s important to know your brand and niche like the palm of your hand. Branding is more than just a savvy marketing buzzword. 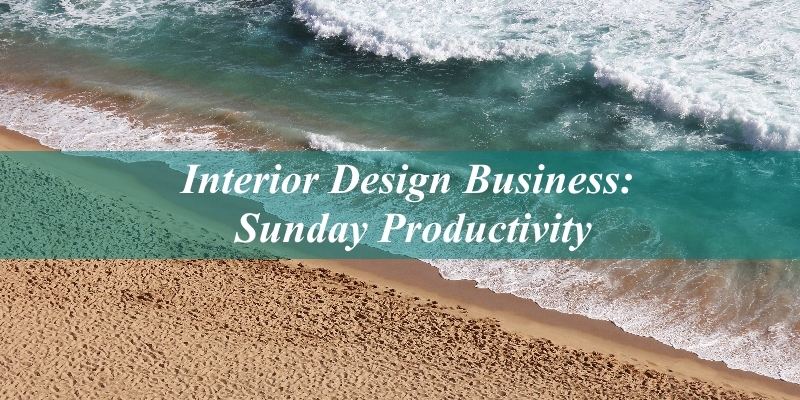 To continue our post on “Sunday Productivity”, many interior designers have the perk (or curse) of working from home. Working from home can be freeing and fun, but sometimes it’s easy to fall into a rut or get behind in tasks. Any procrastinators in the house? With the New Year quickly rolling in, a lot of interior design professionals are re-evaluating and restructuring their business plan and aiming for the stars! In order to grow, you’re going to need some help. For many of us, our businesses are like our children, and we don’t want to hand the job off to just anyone. 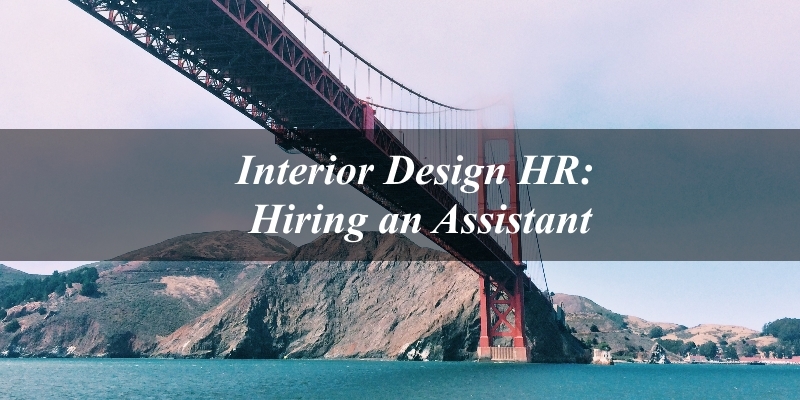 Choosing a second-in-command and developing an Interior Design HR plan doesn’t have to be stressful. What is your current system? 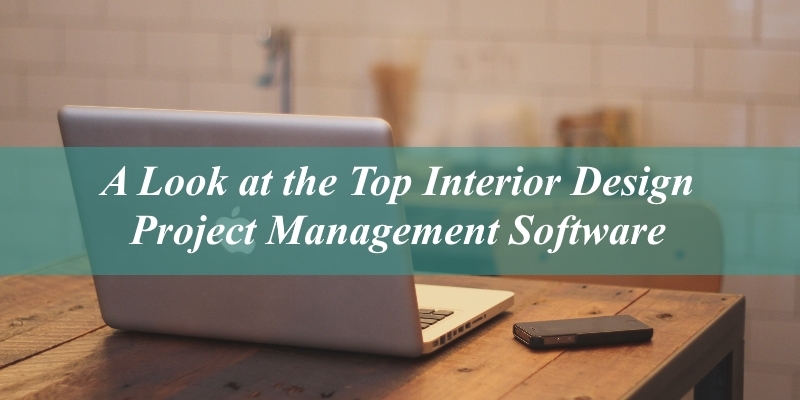 How much time are you spending reviewing and organizing your projects? Do you keep messy notebooks? Are all of your projects meeting expectations? Do you go home with headaches? 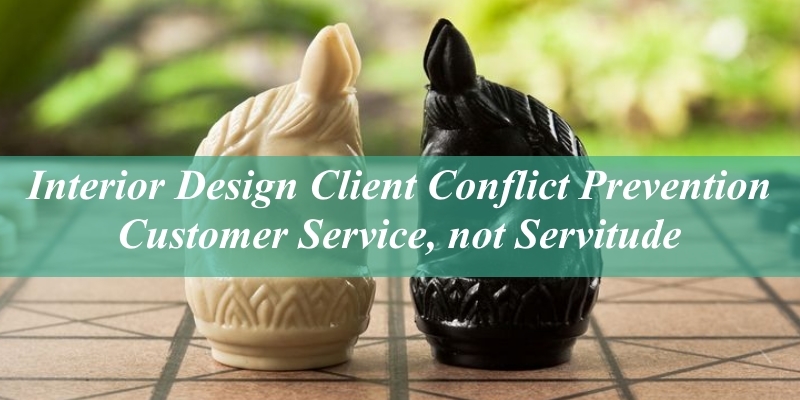 For most of us in the service industry, we love the service we get to provide, but aren’t too keen on the “customer service” portion. 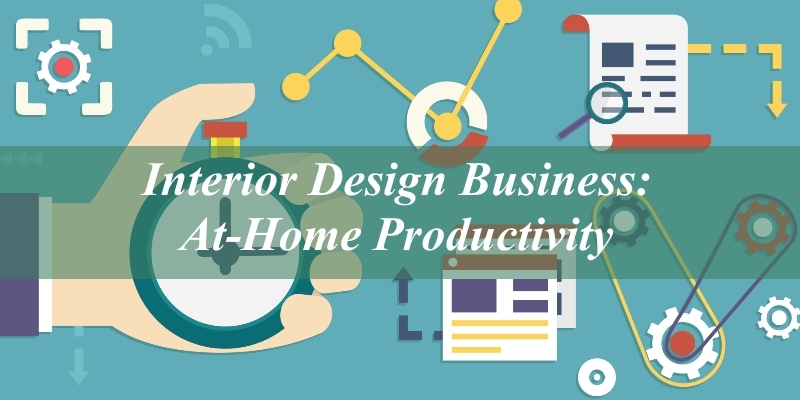 Your business success often depends on the well-oiled machine that is not just your designs, but your interior design firm’s customer service.